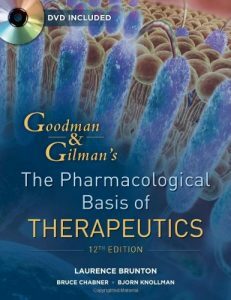 Book Review: The most universally respected and read medical text in all of pharmacology, Goodman & Gilman’s The Pharmacological Basis of Therapeutics represents the pinnacle of authority and accuracy in describing the actions and uses of therapeutic agents in relation to physiology and pathophysiology. 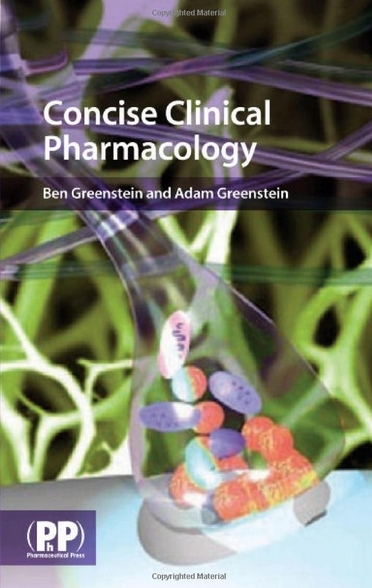 Goodman & Gilman’s careful balance of basic science and clinical application has guided thousands of practitioners and students to a clear understanding of the drugs essential to preventing, diagnosing, and treating disease. 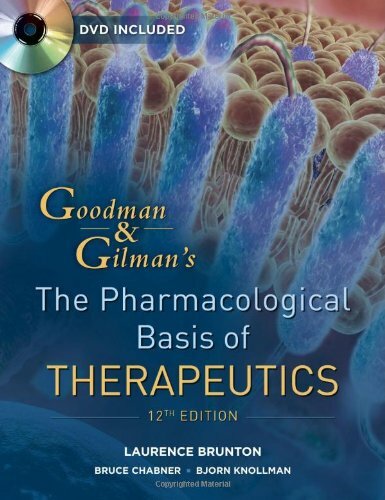 This 12th edition of the most authoritative book in pharmacology is the best both in content and physical appearance….This edition of Goodman & Gilman’s continues to be the most authoritative and widely used resource bridging the discipline of pharmacology with therapeutics. Moreover, readers will find this edition to be substantially improved from past editions in both content and physical appearance. What’s new in this 12th edition? This edition differs noticeably from its immediate predecessors. Fifty new scientists, including a number from outside the U.S., have joined as contributors, and all chapters have been extensively updated. 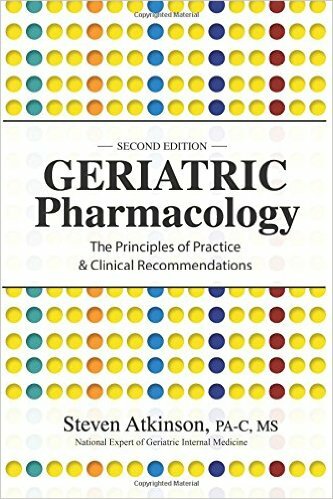 Enriched by a new full-color presentation and updated to reflect all critical new developments in drug action and drug-disease interaction, the twelfth edition includes more than 440 color illustrations depicting key principles and actions of specific pathways and therapeutic agents. 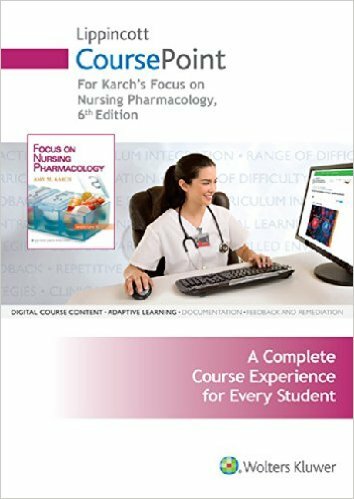 The focus on basic principles continues, with new chapters on drug invention, molecular mechanisms of drug action, drug toxicity and poisoning, principles of antimicrobial therapy, and pharmacotherapy of obstetrical and gynecological disorders. 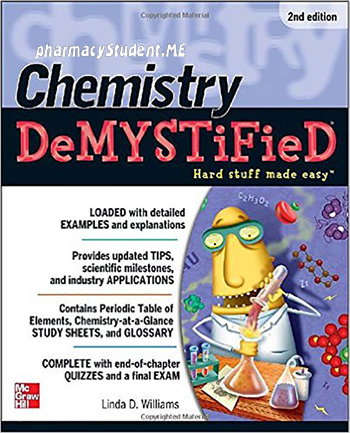 The editors have continued to standardize the organization of chapters; thus, students should easily find the basic physiology, biochemistry, and pharmacology set forth in regular type. Bullet points highlight important lists within the text. The clinician and expert will find details in extract type under clear headings. The companion DVD includes all the images and tables in the text along with narrated animations.